Washington D.C., Jan 22, 2019 / 03:30 am (CNA/EWTN News).- Planned Parenthood, the largest performer of abortions in the U.S., has released its annual report, and its critics object to the organization’s increase in abortions and financial profits even as its number of adoption referrals has fallen. 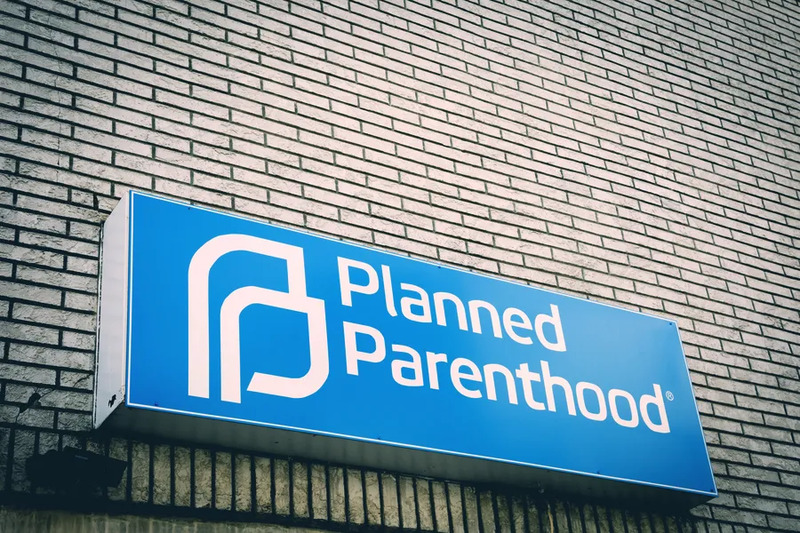 “The big business of abortion is evident in this report, as Planned Parenthood turned a profit of nearly $250 million, a 150 percent increase, according to its own accounts. What a waste of taxpayer dollars,” Kristan Hawkins, president of Students for Life of America, said Jan. 21. The number of abortions performed by Planned Parenthood rose to 332,757, an increase of over three percent. Adoption referrals dropped by over 25 percent to 2,831. The abortion provider makes one adoption referral for every 117 abortions. Students for Life of America trains and organizes students for campus outreach to young mothers and to fellow students, with the goal of ending abortion. Since 2006 it has helped establish or build over 1,200 pro-life student chapters and has trained over 55,000 students. While federal funds for abortion are limited, the abortion provider Planned Parenthood receives over $500 million in federal funding for programs involving contraception provision and other services. Washington D.C., Dec 18, 2017 / 12:02 pm (CNA).- From a glass of beer at dinner to the wine transubstantiated at the Last Supper, sharing a drink has held a profoundly important place in shaping people’s lives through the ages. Lincoln, Neb., Mar 27, 2018 / 02:00 pm (CNA/EWTN News).- Nebraska’s unicameral legislature is deadlocked over a provision in the state’s budget bill that would strip Title X funds from abortion providers.